Does the Bible really call to Jihad (war against unbelievers)? 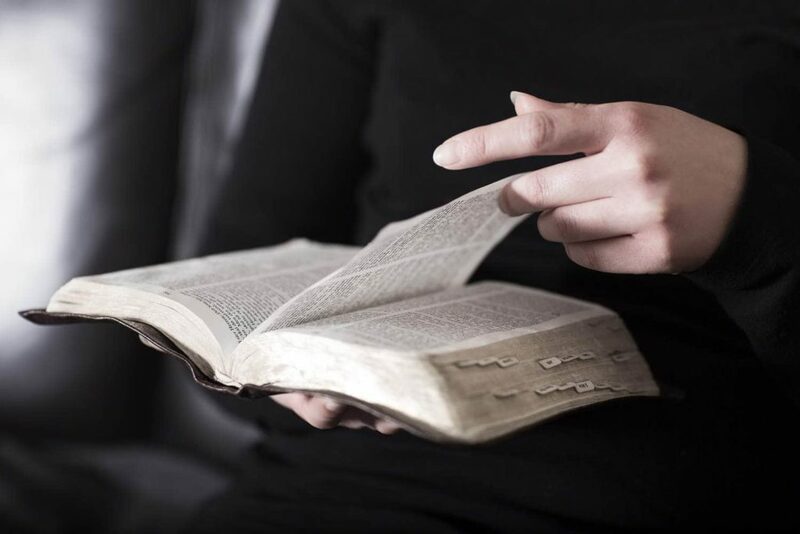 A reader of the portal which appeared to be a Muslim Moldavian came with two texts from the Bible to argue that the Word of God calls for war against unbelievers, as the Koran does. The texts of the Bible that he has brought as arguments are Luke 12:49-53 and Matthew 10:34-37. Let us look at each of them. This text speaks about the persecution that Christians will suffer because they chose to believe and enter into covenant with Jesus. Much of this persecution is happening in Muslim countries. I have recently met someone whose Muslim father-in-law killed his wife after she chose to believe in Christ following the example of her husband. Any my comment on the above passage is superfluous, because in chapter 12 of the Gospel of Luke Jesus continues to make references to the price that those who chose to follow Him would have to pay, price that Christians have been paying up to nowadays. As you see, none of these texts shows that Christians were called to fight against other people and to persecute them for their religious beliefs. What does the Koran say in this regard?